After licensing the classic board game to a company called USAopoly, there's now a version of Monopoly for almost every fan base you can imagine. But the latest version of the game, which celebrates Japanese art and craft traditions, might be one of the most beautiful yet. 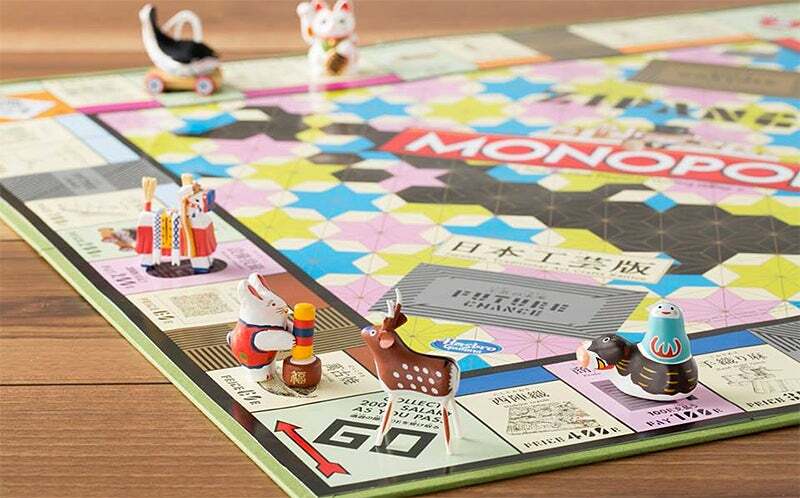 Designed to help commemorate the 300th anniversary of a popular Japanese store called Nakagawa Masamichi, the Monopoly Japanese Traditional Arts & Crafts Edition features a beautifully redesigned board that has players buying up companies that specialise in producing items like Daruma dolls, teapots or handmade toys. The goal of the game is similar to the original, players are still working towards forming a Monopoly, but with this version of the game it's to corner the market on a traditional arts and crafts, and then set up shops to sell your wares to fellow players whenever they land on your part of the board. Two versions of the game are available from Nakagawa Masamichi, or White Rabbit Japan if you want to import it to another part of the world. 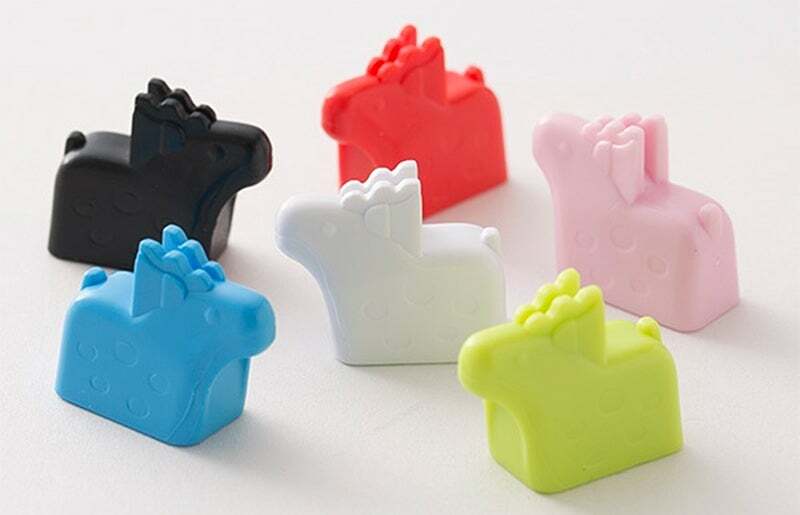 An ¥9072 ($105) version featuring the fancier game tokens pictured above, and a cheaper ¥5400 ($62) edition that includes six colourful deer tokens instead. Only 5000 games are being produced altogether, though, so there's also a good chance this will become a legitimate collector's item.